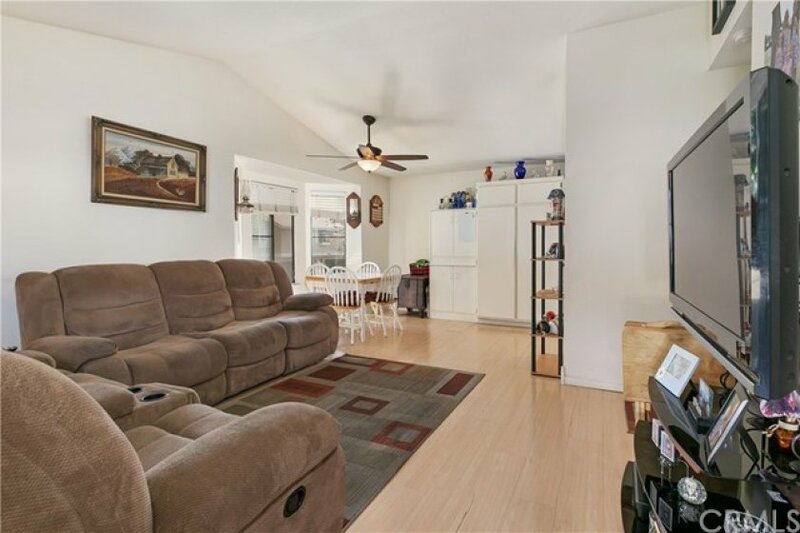 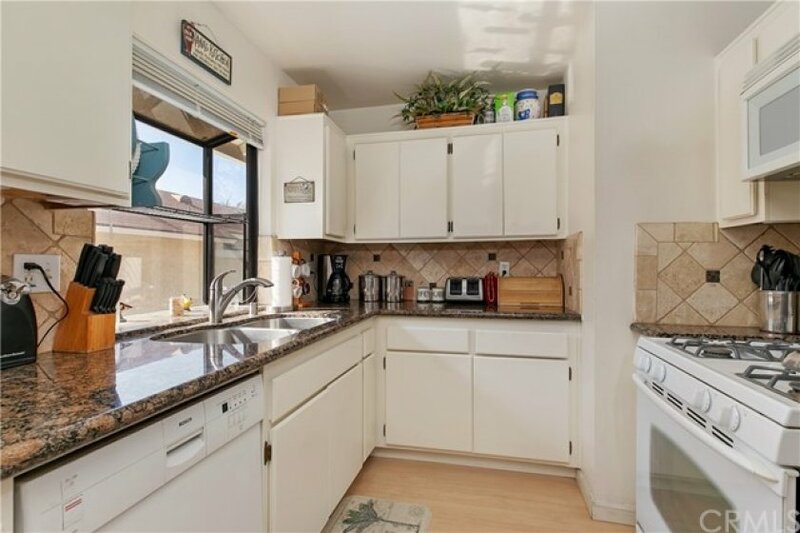 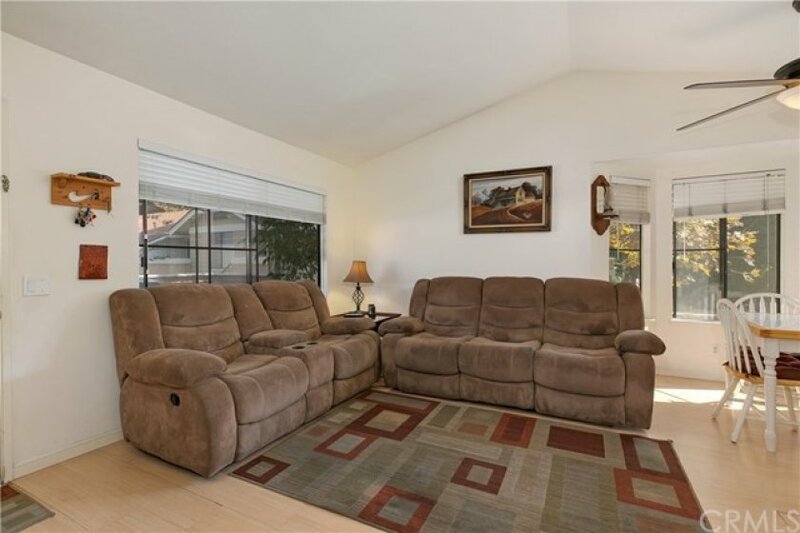 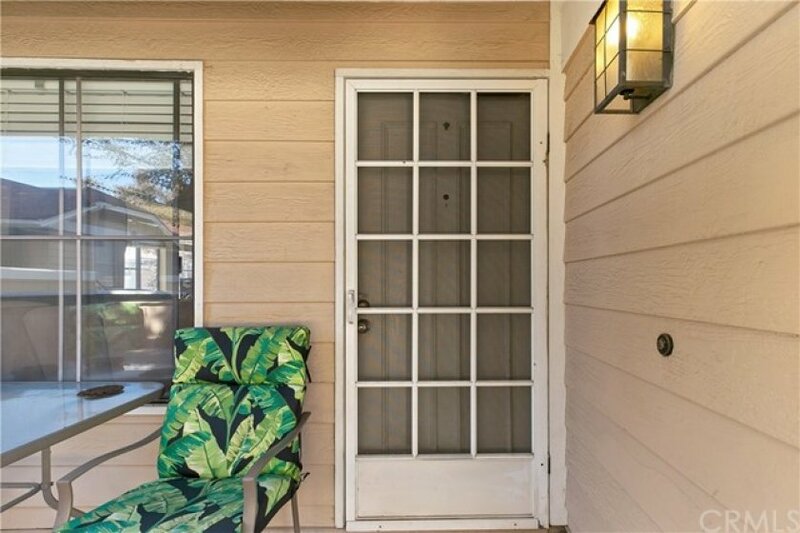 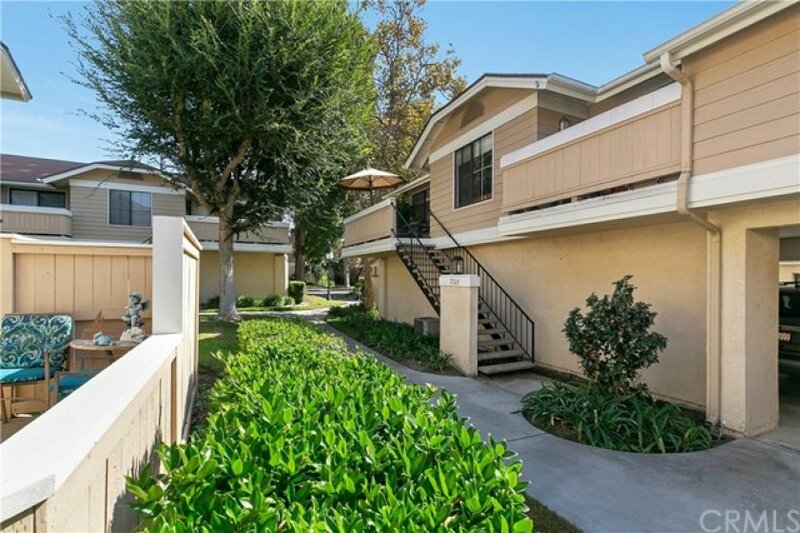 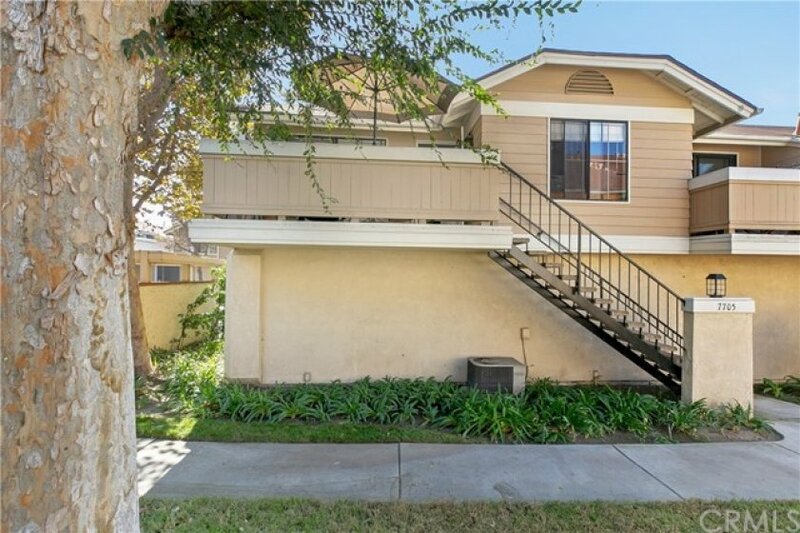 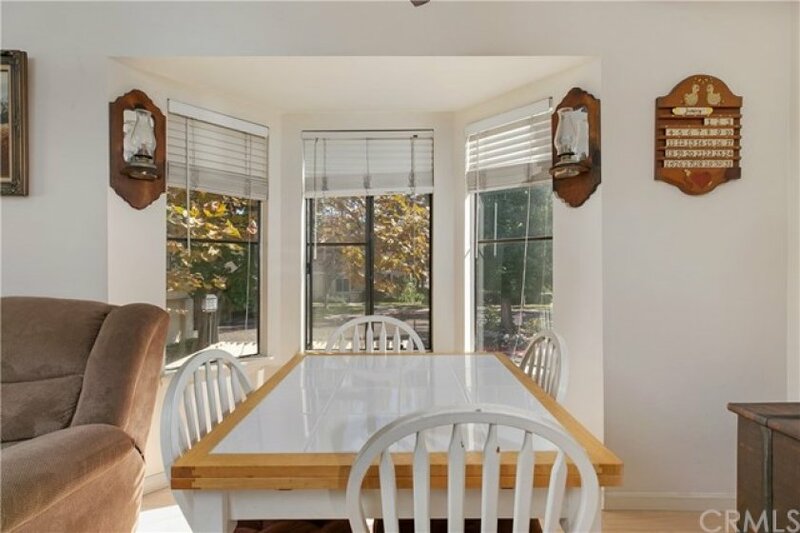 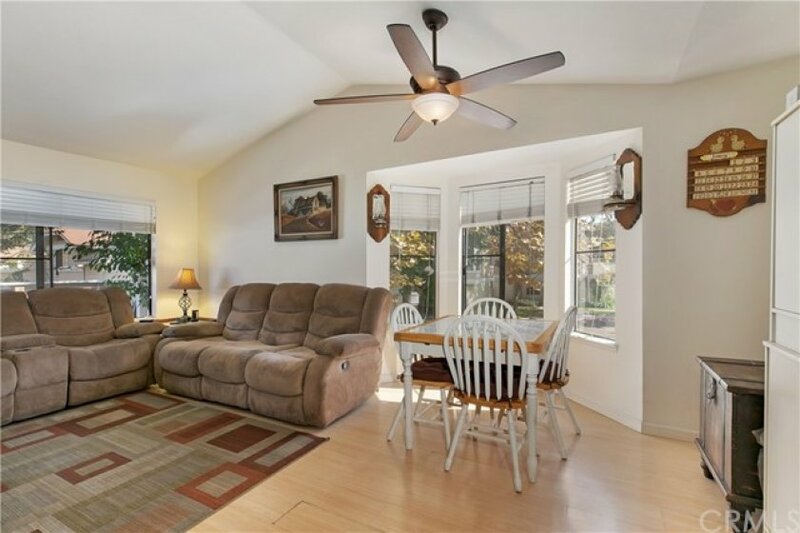 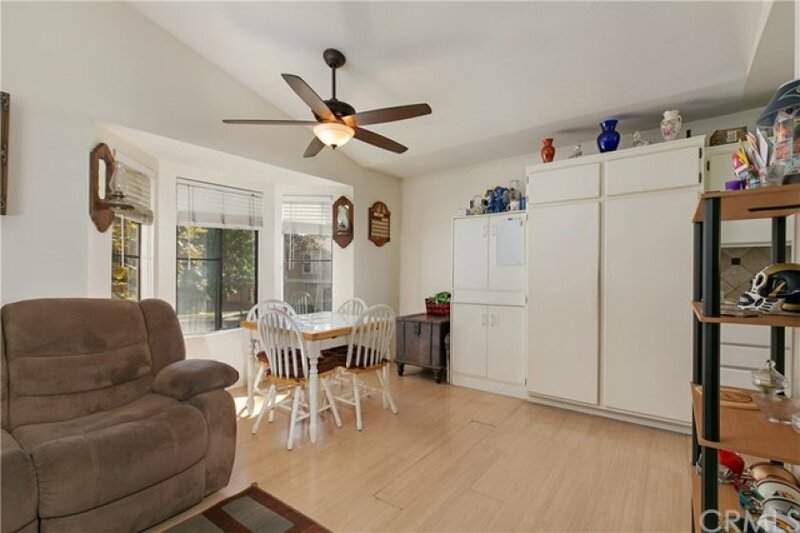 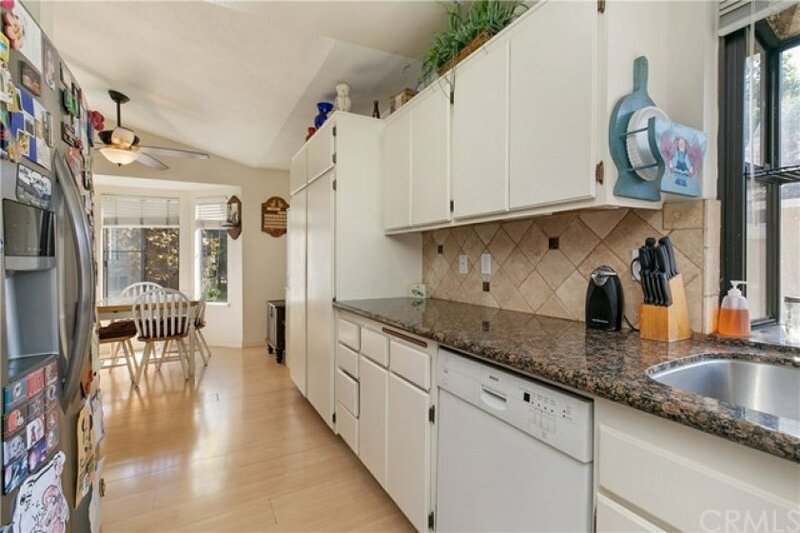 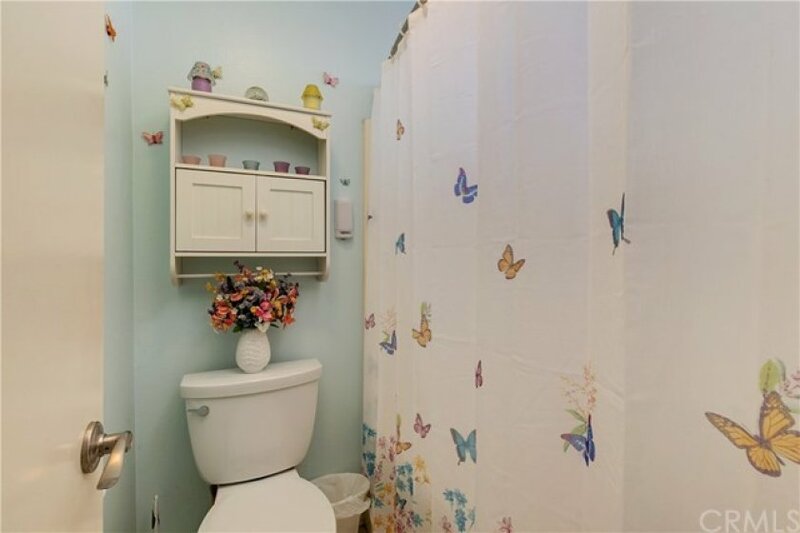 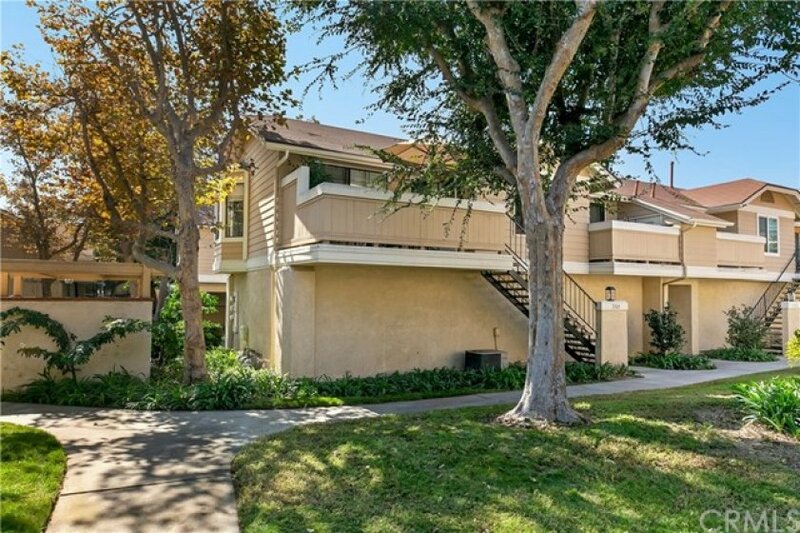 Charming 2 bed, 2 bath condo located in the heart of Stanton. 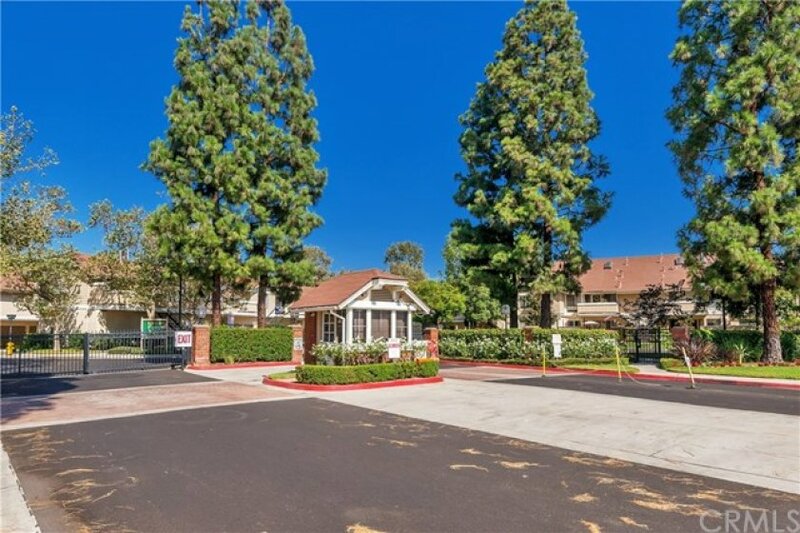 Carport parking located under unit and no one is living below you! 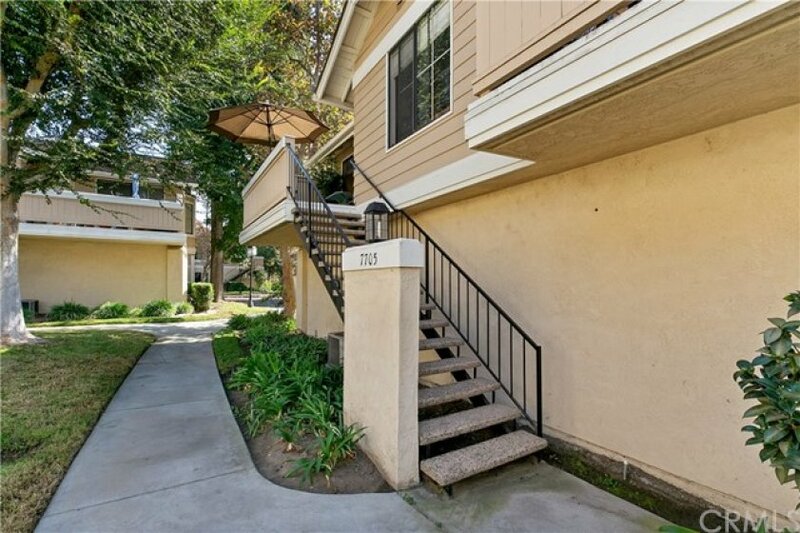 Go up the stairs which lead to your own private front patio. 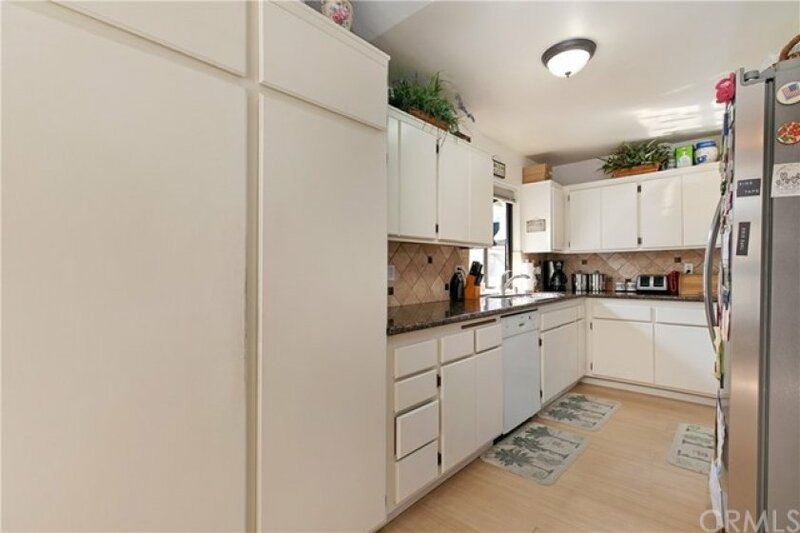 As you enter the home you will notice the bright and light laminate flooring and granite countertops in kitchen with a dining nook area. 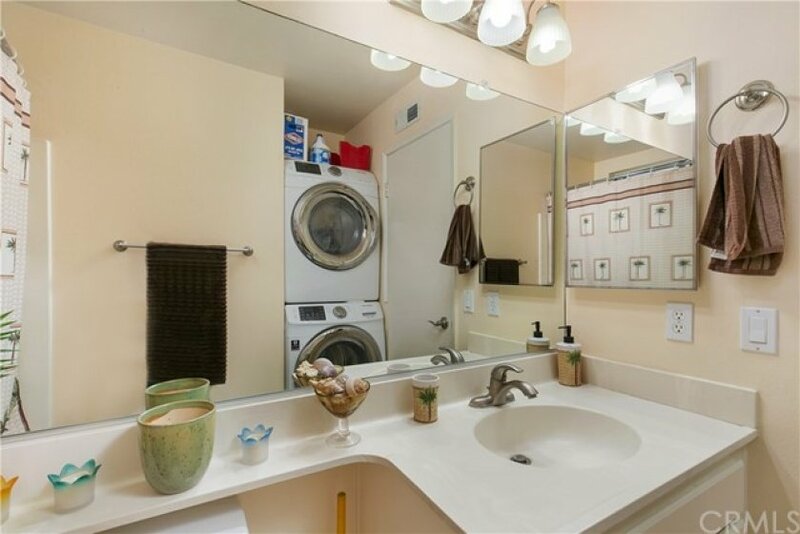 Stackable laundry area is also located inside the unit for convenience. 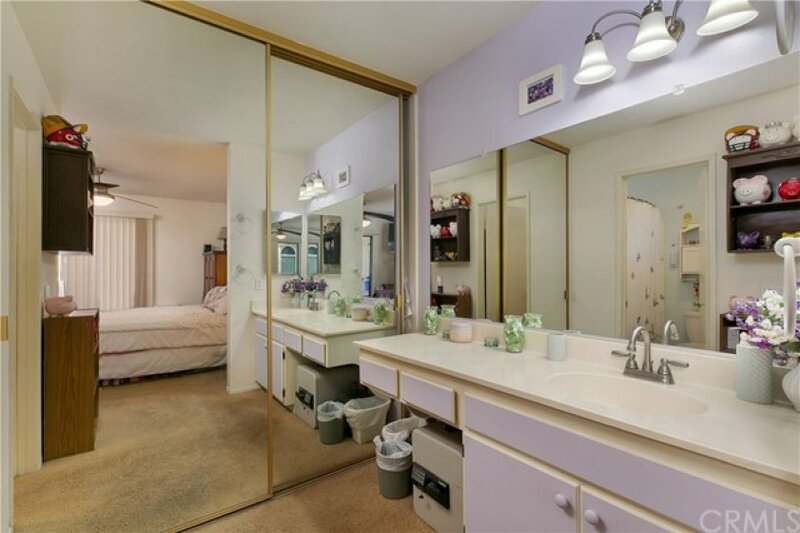 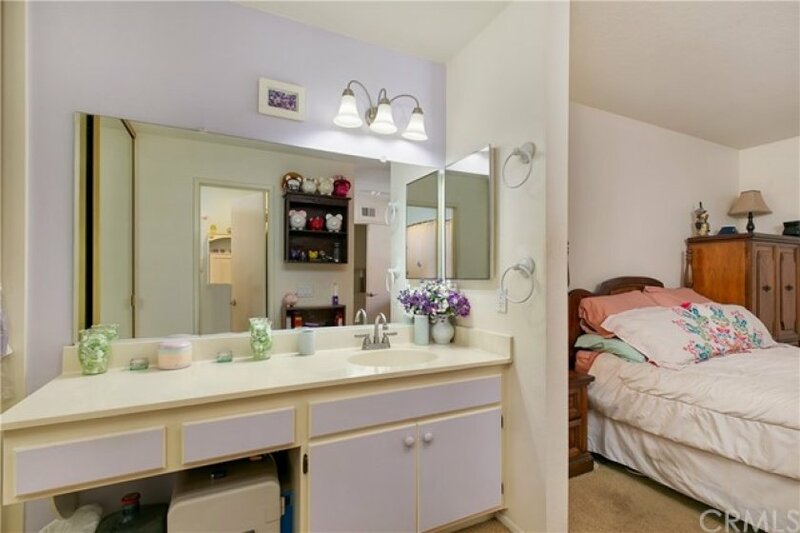 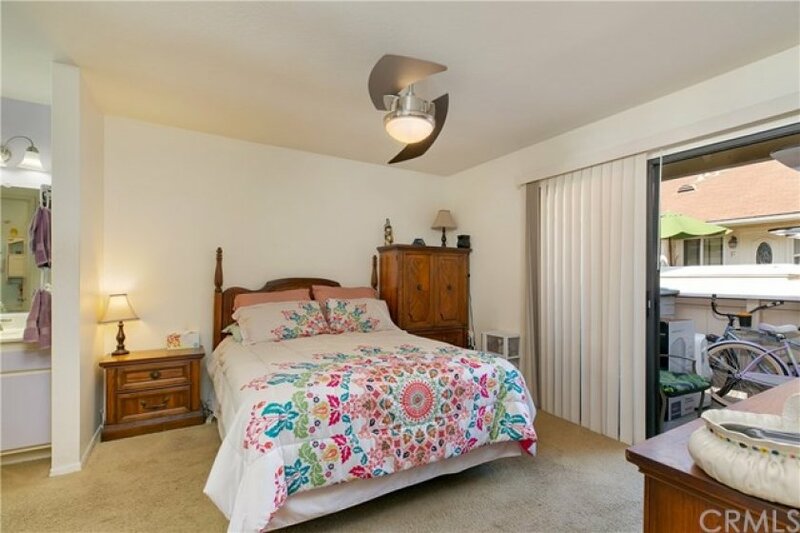 2 closets in master bedroom with its own balcony and ceiling fans in all rooms! 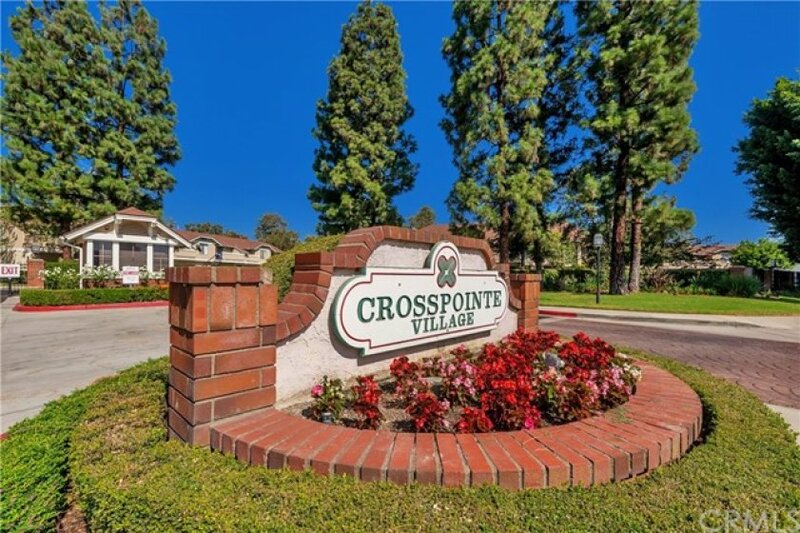 Located in the beautiful Cross Pointe Village. 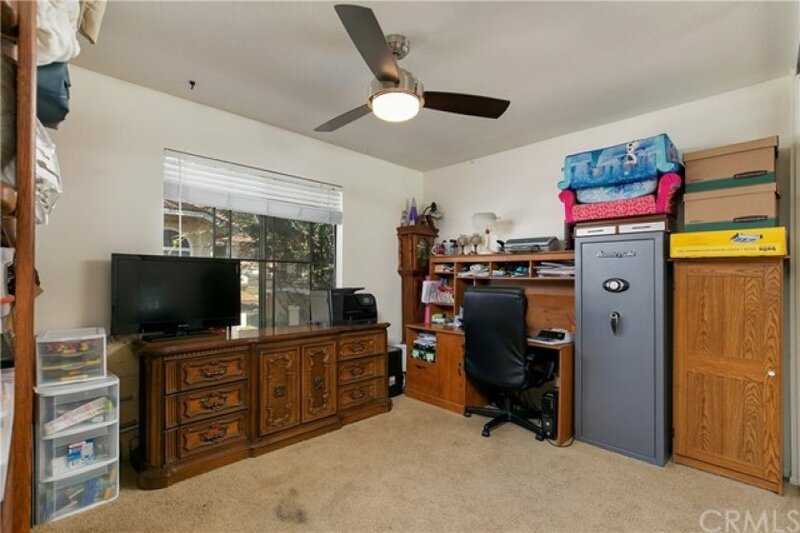 This community features 24 hr. 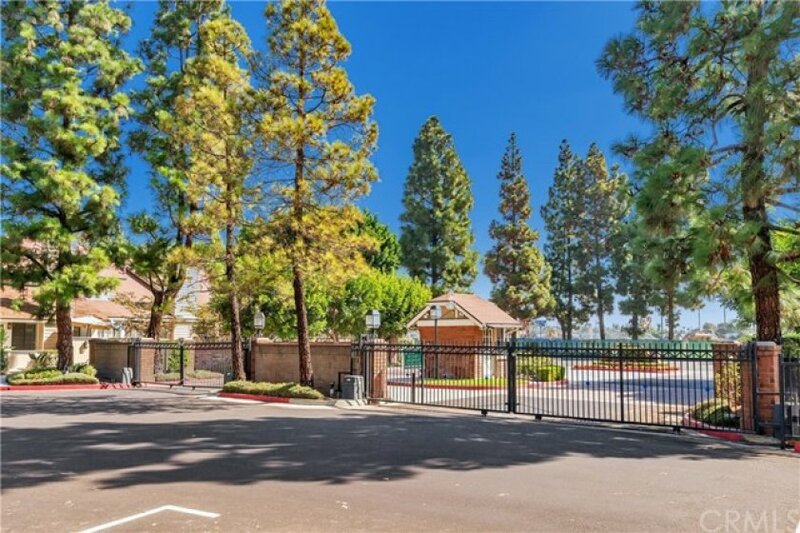 security, gated entrance, 3 pools and great landscaping throughout. 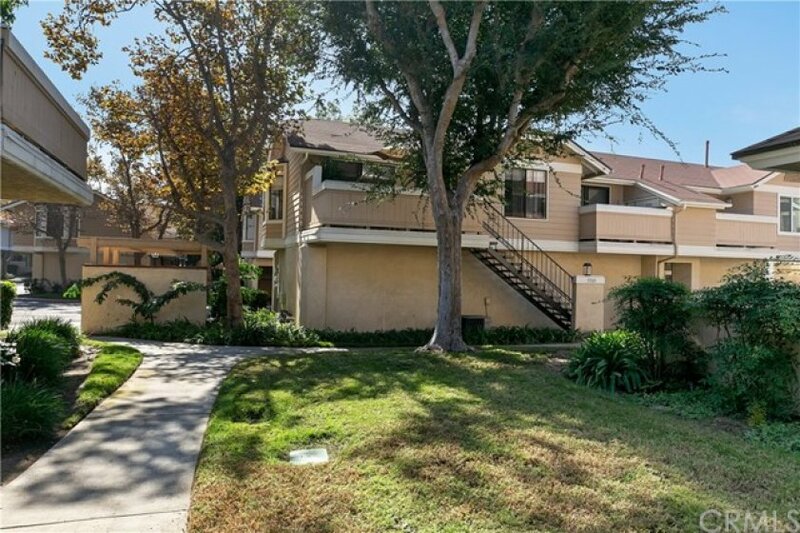 Listing provided courtesy of Reza Shirangi at Keller Williams Realty.